These posters cover many uses from light boxes, exhibition stands and temporary banners to A-boards. 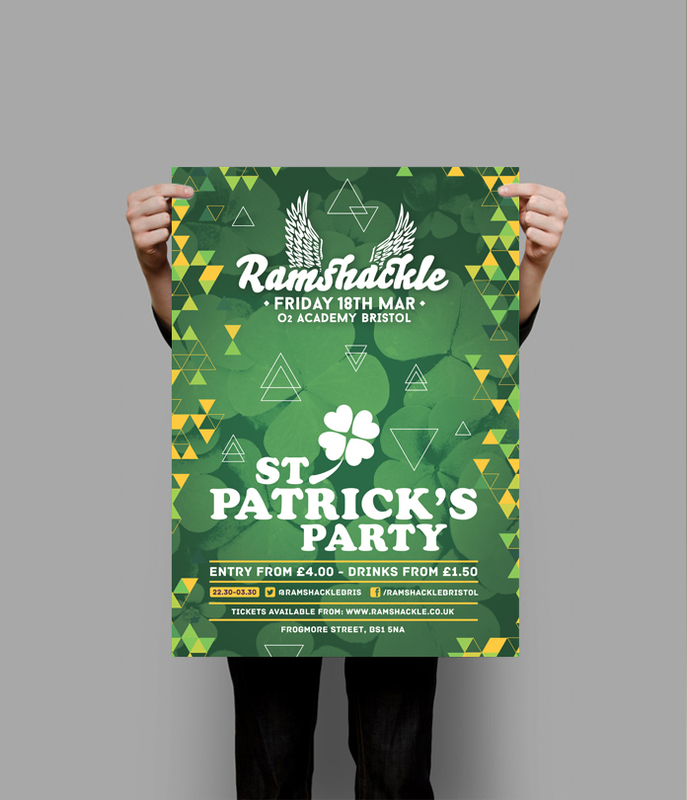 These posters are printed at up to 2400dpi to one side only using UV stable pigment inks ensuring your colours won’t fade. Our latest rip software and 12 colour inkjet machine processes RGB and CMYK files into a massive spectrum of colours producing fantastically vibrant results. Our website displays standard prices but as always we try our best to be as flexible as possible offering large format inkjet posters at any length with a maximum width of 1340mm (maximum width on light box graphic & outdoor posters is 1100mm). Full colour one side only (inkjet output) 190gsm satin. Prices subject to VAT. Full colour one side only (inkjet output) onto 190gsm satin then bonded to 5mm foamcor. Prices subject to VAT. Full colour one side only (inkjet output). Onto 170gsm satin, encapsulated in 125 micron gloss encapsulation film. Prices subject to VAT.